An integrated approach combined with sensitive community consultation has balanced the needs and expectations of the client, businesses and the local residents. 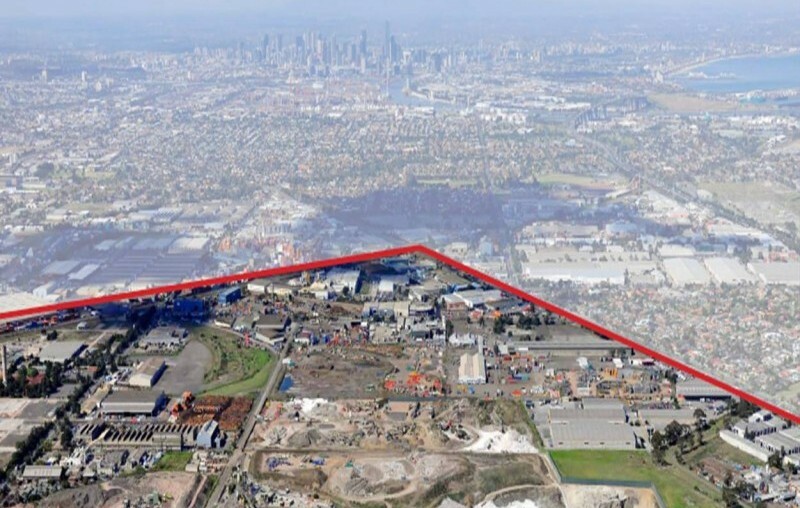 We provided the City of Brimbank with strategic planning and environmental advice for Stage 1 of the 296ha Brooklyn Industrial Precinct; a key business and employment area of strategic significance in Victoria. The existing precinct includes quarrying, a former landfill and abattoirs and houses a range of businesses from retail to manufacturing. The nature of existing uses in the precinct and the proximity of the precinct to nearby residential areas created real challenges for the client. Meinhardt was appointed to identify issues and opportunities for a long-term strategy to address amenity and environmental concerns and strengthen the area’s role as a major employer and attract new investment and development. Central to the success of project was an extensive program of consultation with a huge range of stakeholders. This collaborative approach has led to a shared vision for the precinct with renewed confidence in the future of the area.